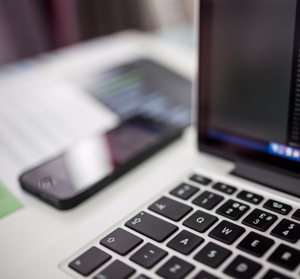 Get the evidence you need from a thorough social media investigation. Watch this short video to learn why social media investigations are an important source of evidence today. 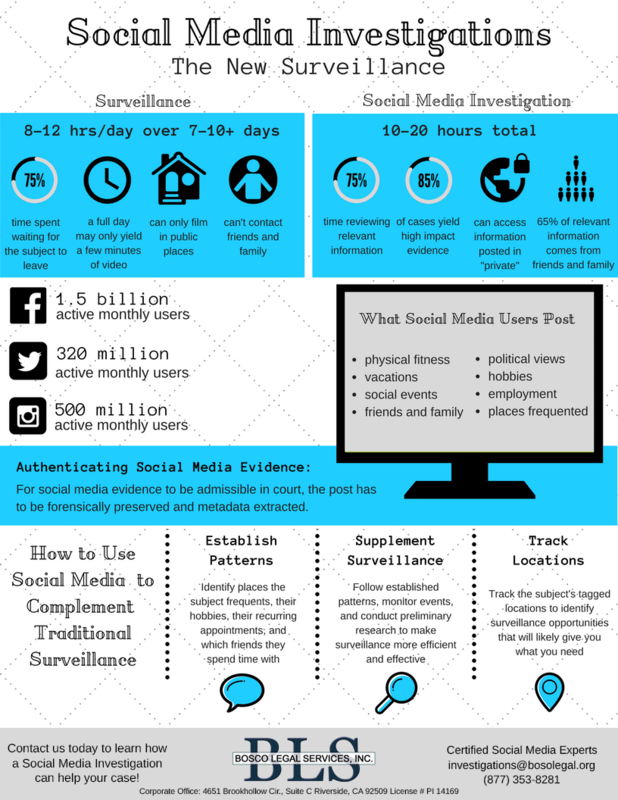 Do you need a private investigator who specializes in social media investigations? Why Hire a Social Media Investigator? With 78% of Americans now possessing some sort of social media account, the amount of information being shared with the internet is limitless. Billions of statuses, tweets and photos are posted daily for the entire world to see, making social media the newest conduit for communication and information. With worldwide accessibility to these billions of social media portfolios, you might doubt the necessity of a social media investigator. However, simply scrolling through a user’s newsfeed and printing screenshots will take a considerable amount of time, invoke undue stress and produce insufficient evidence. To assure productivity and credibility, hiring a social media investigator is essential. Bosco Legal Services, Inc. combines extensive knowledge, innovative technology and professional ethics to search for and provide you with legally acquired evidence from social media networks. Through an all-inclusive search of well-known networks as well as more obscure sites, Bosco can competently obtain court admissible evidence for all case types. Evidence preservation is a delicate process and social media findings are no exception. Courts have repeatedly held social media evidence to a distinct standard, noting that screenshots and/or print-outs lack fundamental integrity and fail to represent a reliable chain of custody. When presenting evidence found on the worldwide web, courts often require metadata and MD5 hash values to establish evidentiary validation. 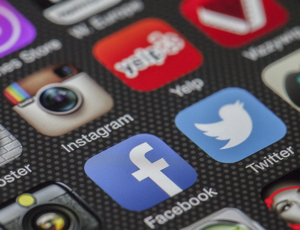 At Bosco, evidence obtained from social media investigations is routinely packaged with the appropriate documentation needed to establish foundation and authentication. We diligently merge our expertise in social media investigations with our experience in the legal industry to ensure a seamless experience for our clients. Want to learn more? Check out our informative video, slideshow, or one of our infographics! Get Your Investigation Started Today!